Did you once enjoy playing netball or looking to try something new? Look no further! 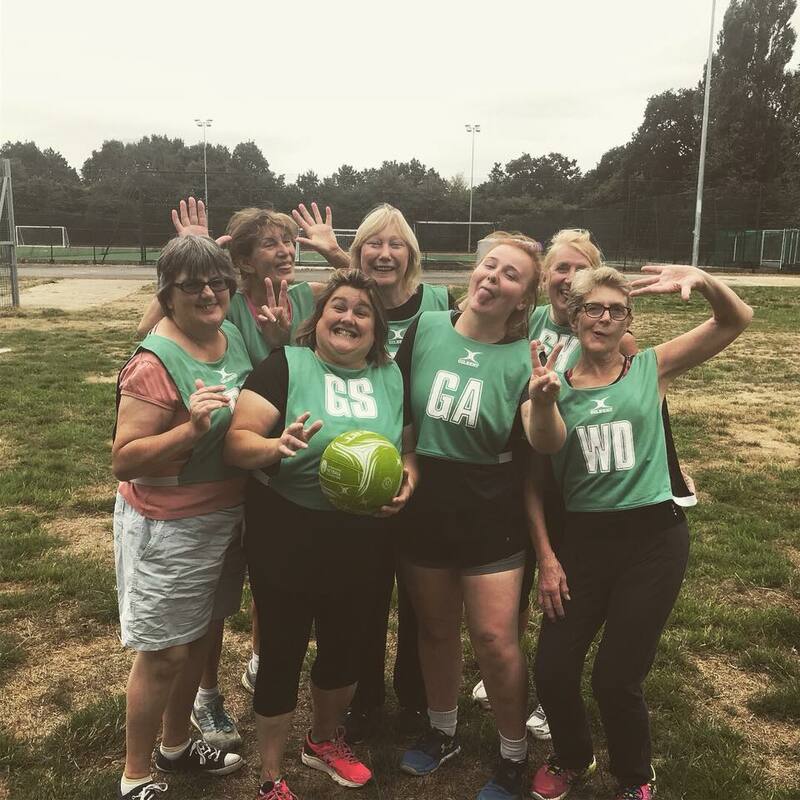 Walking Netball is slightly tweaked version of Netball. The key is to… walk, no seaky jogging! It’s fun for everyone and simple to pick up so why not bring a friend along too. Wed 14 June Exclusive weight watchers & slimming world member offer !